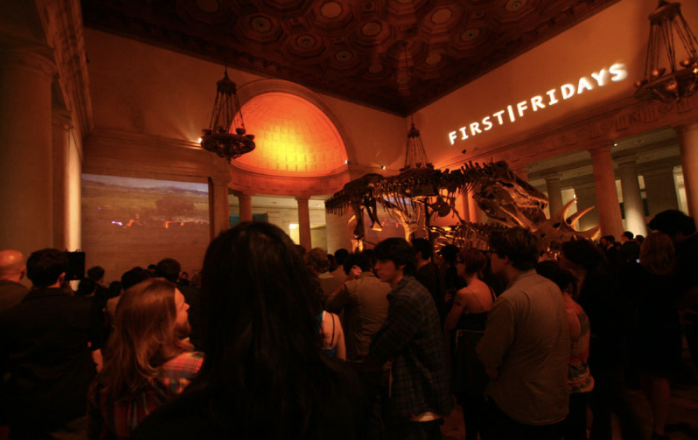 First Fridays is coming back to the Natural History Museum in DTLA starting on April 6 2018. The event series is titled “L.A. Invents” and will feature various exhibits, tours and discussions focusing on Los Angeles’ impact on the surrounding world. 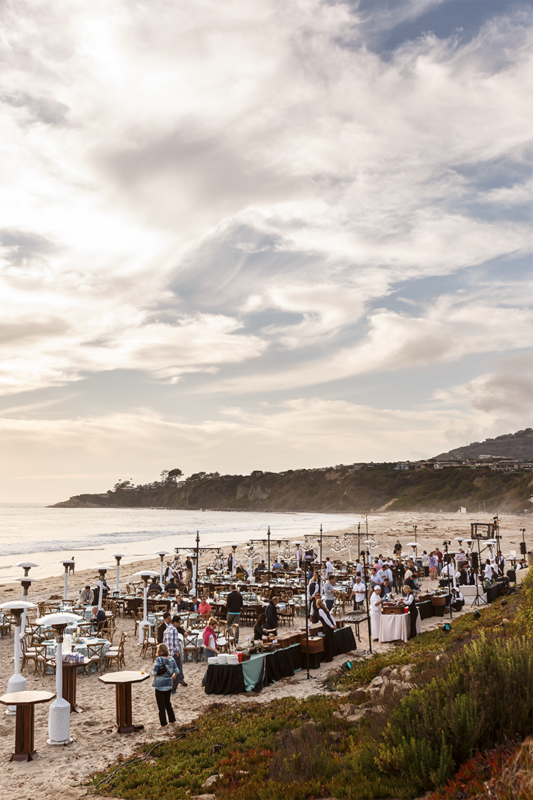 KCRW DJ Anthony Valadez and special guest Novena Carmel will provide music throughout the event. Click here for more info.